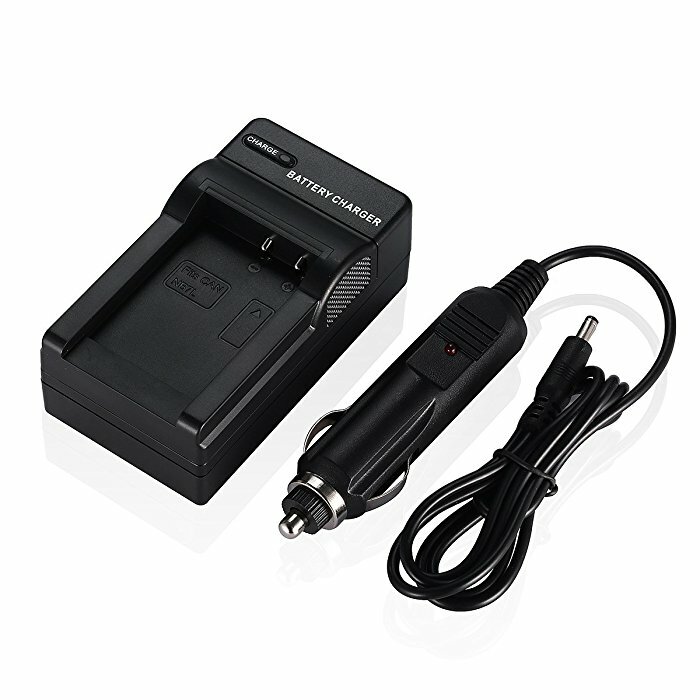 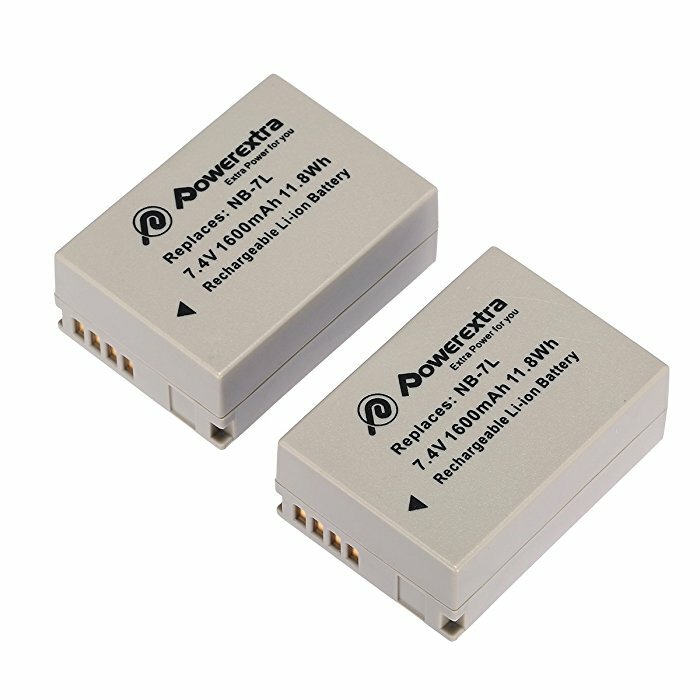 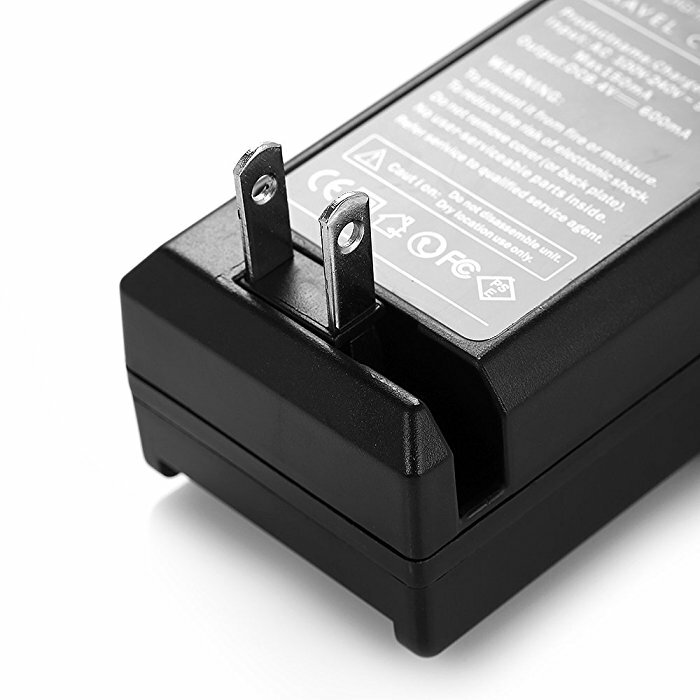 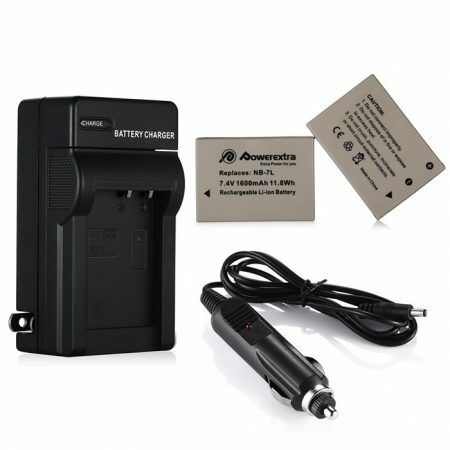 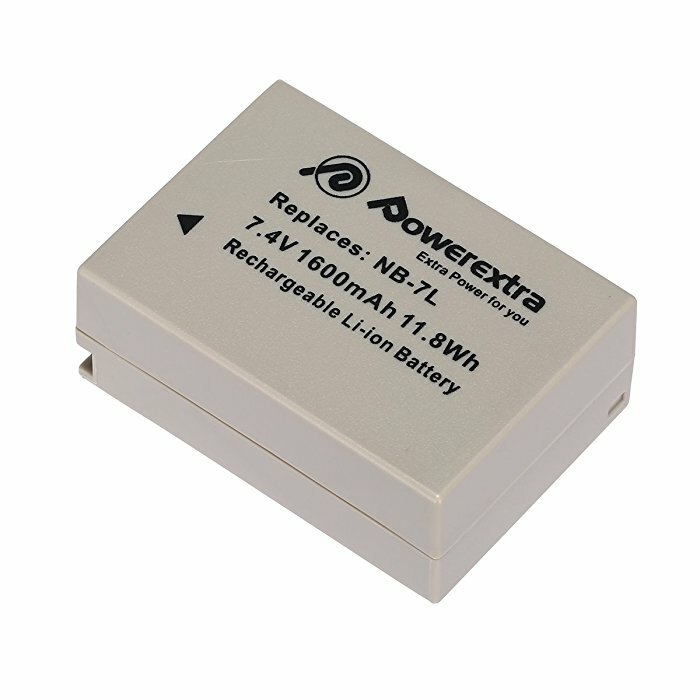 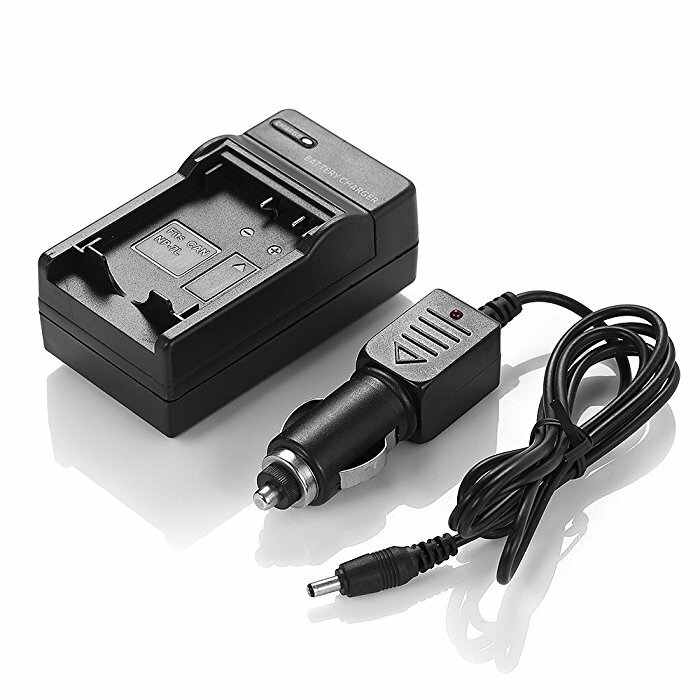 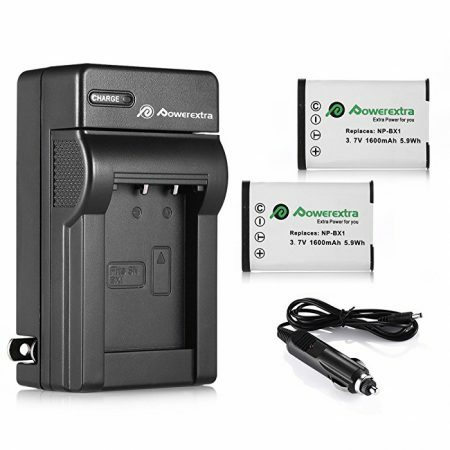 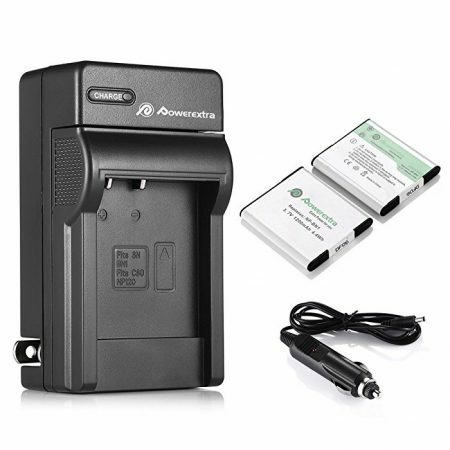 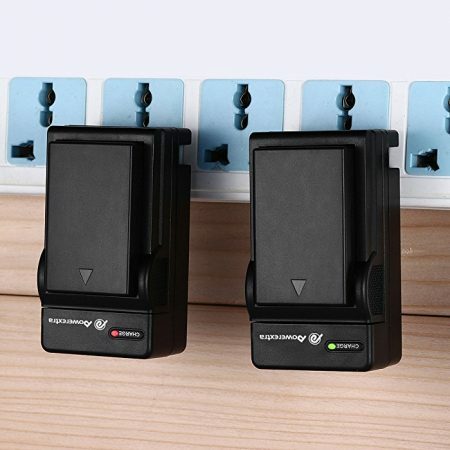 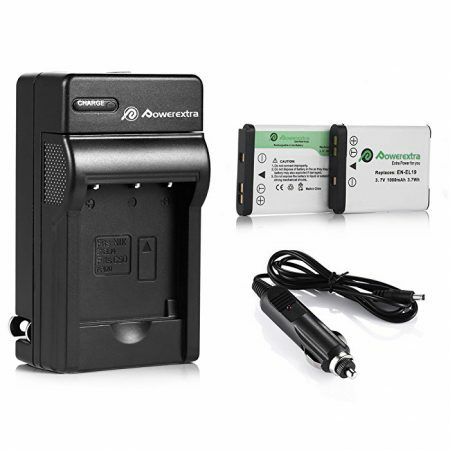 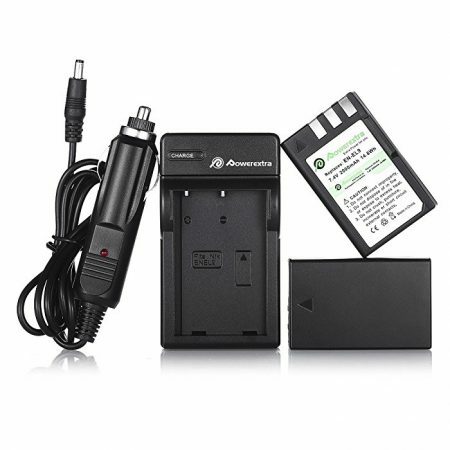 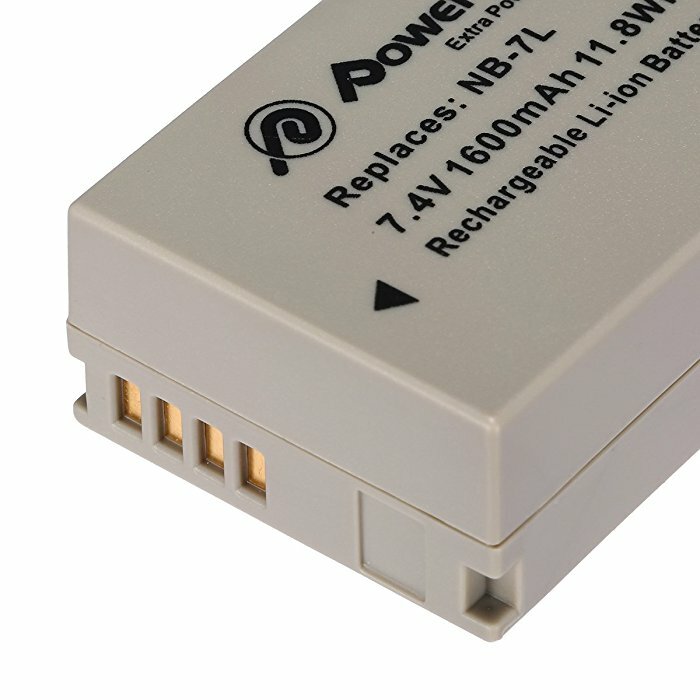 Brand new 1600 mAh capacity, 7.4 volts high quality battery cells;Fully compatible with the Canon NB-7L camera;Replacement Camera Li-ion Battery for Canon NB-7L Camera. 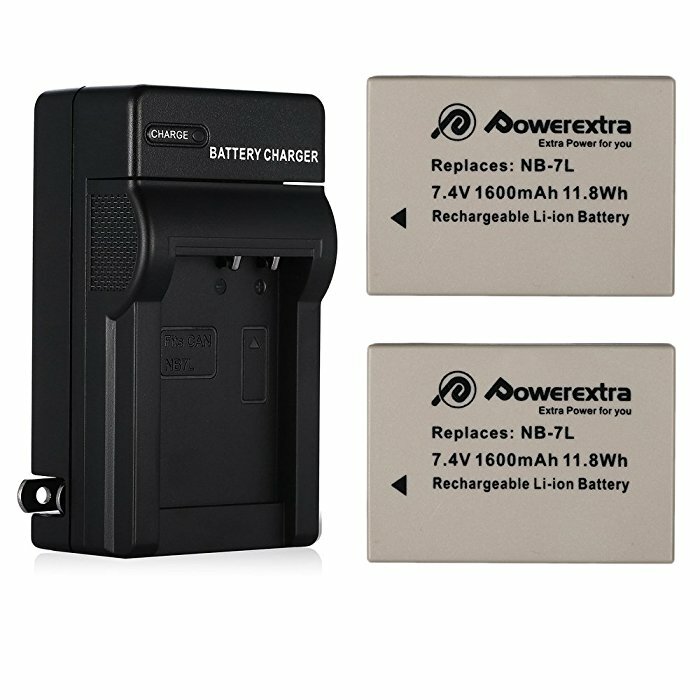 — Replacement Camera Li-ion Battery for Canon NB-7L Camera. 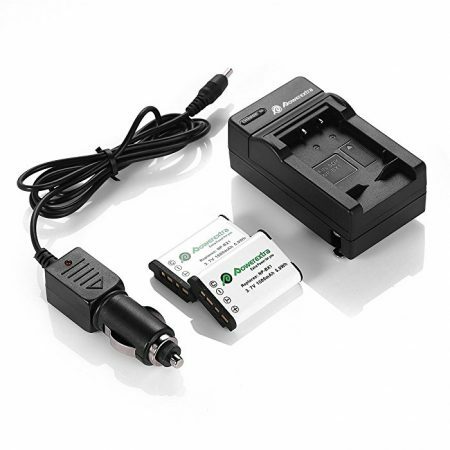 Compatible Model: Canon Powershot SX30 IS, G12, SX30IS, G11, G10, Cannon, Canon CB-2LZ.